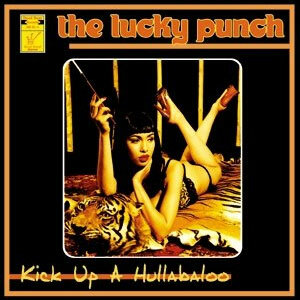 Lucky Punch is a band from the USA, this band have a unique cross between, Garage, US gitar R'n'R, and Trash, even we hear some punkrock influences to ! No need to say that this production is not 1 min. is boring, no un- needed solo's , just straight great music !This band is gonne be a big one in future!